Made in the highlands of the Sierra Madre Occidental, Raicilla (pronounced rye-see-ya) is an agave spirit deeply rooted in tradition. With a 400 year history in Mexico, our artisan spirit highlights the floral characteristics of the Maximiliana agave, commonly known as Lechuguilla. From the root or “piña” of the Lechuguilla surface a bouquet of light citrus and floral aromas that are joined by notes of hibiscus, beach plum and pineapple. In comparison to its agave cousins, Tequila and Mezcal, Raicilla is considered the most fragrant and fruity. In 2014, Australian born Rio Chenery moved to Mexico to be reunited with his Mexican mother and began working on his dream project. Our small batch spirit is double distilled in traditional wood fire pot stills. We use handcrafted bottles made from recycled Coca-Cola bottles, old Jack Daniel’s bourbon barrels to ferment the agave must and 20 litre glass carboys to hold the finished batches. We want to make the best agave spirits possible and share them with the world. 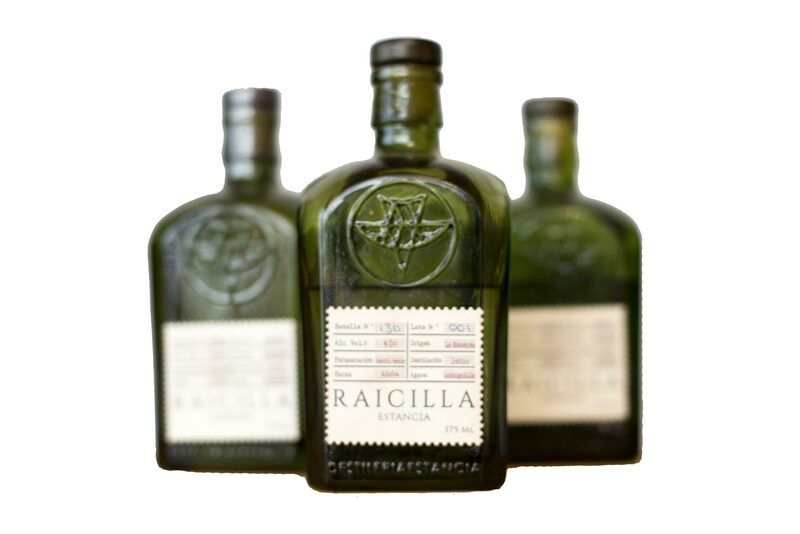 Known by some as Mexico’s native Gin, Raicilla is one of the country’s oldest artisan spirits. Our Raicilla is made from the distillation of fermented musts of Agave maximiliana, which take 6-8 years to ripen in the high altitude regions of the Sierra Madre Occidental. In the cool climate of these highlands, the agave slowly matures to form Raicilla’s unique floral characteristics.